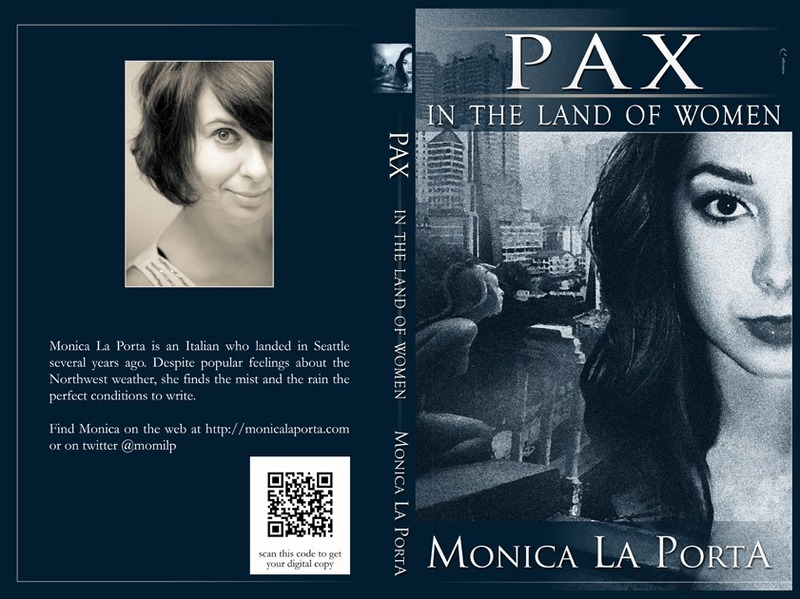 Pax in the Land of Women: Possibly the Final Cover? I think we’re close. Alessandro is a genius, and I don’t get tired to repeat how much I like his work. Maybe a tweak at the landscape… ? Not sure, which probably means it’s perfect as it is.